Campers at the Vandalia Recreation Center’s Camp Rec operated a lemonade stand on Thursday, Aug. 2 to benefit the Vandalia Food Pantry. Thirsty customers could get lemonade with cash donation or a canned food item. 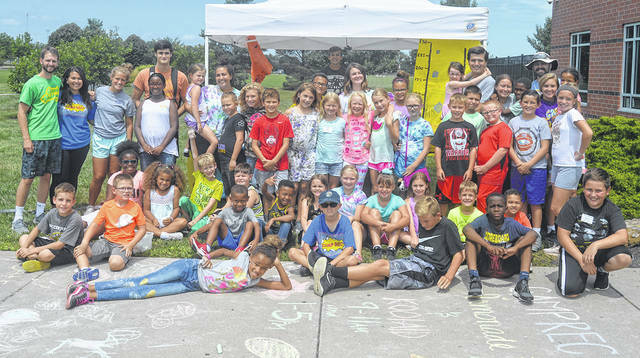 The campers set a goal of 250 foot items for the second annual lemonade stand, 50 more than a year ago.